Jaguar Troy's "Valet Service" is an exclusive and complimentary added service for those who may find it inconvenient to come to our dealership for service. 2. Pick your Jaguar up. Jaguar Troy's factory trained staff will perform the "Valet Service" pickup and delivery. Arrangement can be made for either home or workplace. Pickup and delivery must be made at the same location. Pickup and Delivery times are from 8:30am to 2:30pm, Monday thru Friday. Jaguar Troy is proud to offer top-class vehicle repairs and customer service in our state-of-the-art Jaguar service center in Troy. Our goal is to provide the critical vehicle repairs and service that Jaguar drivers need to keep their beloved Jaguar vehicles running the same way they were when you drove them off our lot. In addition to the timely and reliable repairs that we offer in our Jaguar Troy service center, we also offer service specials and coupons to help our customers get the same great service they know and rely on for an even lower price. We offer rotating specials on the parts and service that Jaguar vehicles can take advantage of, and with incredible opportunities to save money on inspection, installation, and repair services. 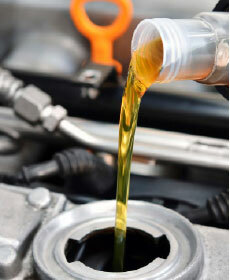 We hope you'll find exactly what you're looking for in our Jaguar Troy service specials. We hope you'll enjoy browsing our offerings of service specials and coupons and find exactly the services and prices that you need. 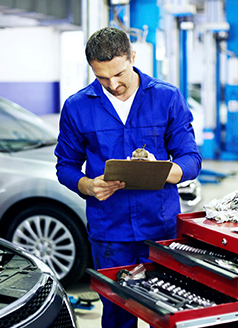 Whether you're looking for low prices on oil changes or tire rotations, or you want to get free inspections or discounted maintenance, our Jaguar Troy service specials will help you get the service your vehicle needs for the right price. You can always visit our service center to talk to our certified technicians, or contact us to lock in a special service or price. 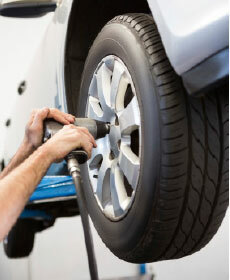 We hope to see you taking advantage of our service specials soon at Jaguar Troy!